Whether you live, own a business, or work in the Bronx, you have probably been to a building that utilizes an intercom system. These intercom systems are an almost daily occurrence for most people who live or in this part of the city. But why would you need an intercom system? What’s the best way to get one installed? And what should you do if you have an existing intercom system that has stopped functioning properly? This is where 365 Security Solution comes in. 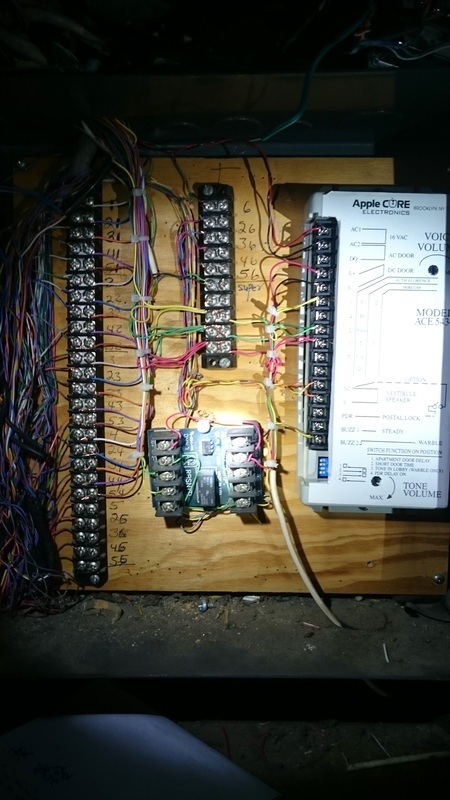 We have the expertise and the knowledge to not only install a brand new intercom system into a building, apartment, house, or office, or repair one that has stopped working as it should. One of the biggest benefits of an intercom system is the ability to communicate from one place to another, remotely. In the world of cellphones, this might not seem like such an amazing thing, but intercom systems are making the lives of those who live or work in the Bronx easier and more convenient on a daily basis. An intercom systems serves a number of important functions, for both residential and commercial buildings like. Many intercom systems double as access control systems, allowing those in a remote location to either grant or deny visitors access to the building or to an office. For an office or home that has frequent visitors, but for whom going to the door each time the doorbell rings is extremely inconvenient,an intercom system that allows you to buzz someone in or out of the building can be very beneficial and can even help to improve the security of a building. There are two basic types of intercom systems, the first being an audio system, which allows a person to communicate from one place in the building to another place in the building. In some instances, this may be in between different rooms in the buildings, but is more likely to be between the interior and exterior of the building, allowing a person to know who is waiting at their door before they even approach it. The second type of intercom systems has both an audio and a visual component,allowing the user to both hear and see the person waiting at the other end of the intercom. If you want to benefit from all of the features that an intercom system has to offer, you have come to the right place! Here at 365 Security Solution, our goal is to provide prompt, professional service that will ensure that your building is both safe and secure and that that safety and security are easy to maintain, without being inconvenient for you, your tenants, or visitors. 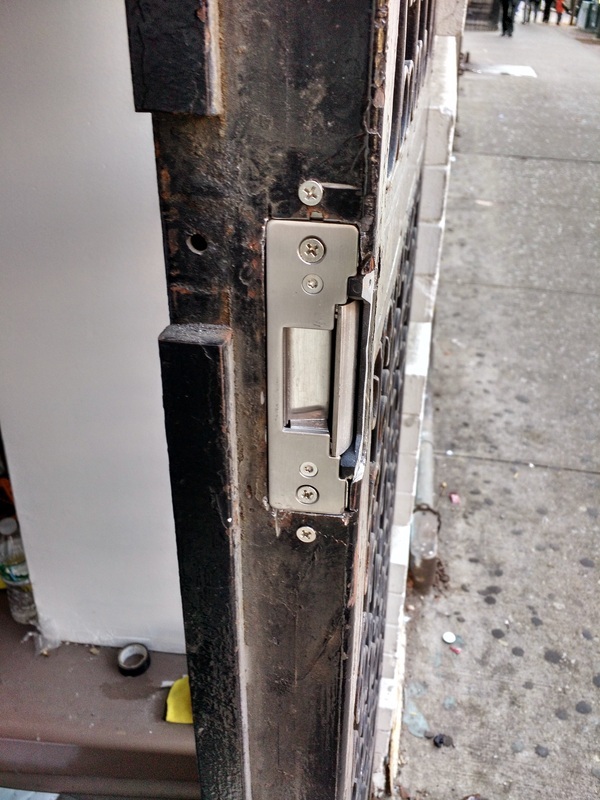 Whether you need a brand new Intercom systems installed in your building or whether you just have an old system that is no longer working properly, we endeavor to offering the most skilled and professional installs and repairs in the Bronx area.